Need unique gift ideas for the eco-conscious minimalist in your life? Try these consumable, ethically made, and gender neutral ideas. Disclosure: As an affiliate of Amazon and several other merchants, SSBT earns from qualifying purchases. There are some affiliate links below to help support this blog, but these are all products I personally recommend. Please read my disclosure to learn more. With so many people in need, the most meaningful gift is a donation in their name to a charity that’s important to them. Charity Navigator helps you find causes that put funds to the best use. Made with the most sustainable and slow burning wax for candles, poured in Brooklyn, NY, with all supplies sourced in the USA. Plus, Keap donates 25% of net profits to SolarAid to help bring solar light to communities in need. If you subscribe to Keap's candles, mention you learned of them from Small Space, Big Taste and they'll include a complimentary set of their Scent-to-Home baby candles in your shipment. Jon Ching is an oil painter whose work focuses mainly on wildlife, specifically birds. Deeply intrigued by symbiosis, Jon looks at the balance and relationship of organisms in the human world and depicts scenes of reflection. He often uses his work to elevate environmental and social causes. 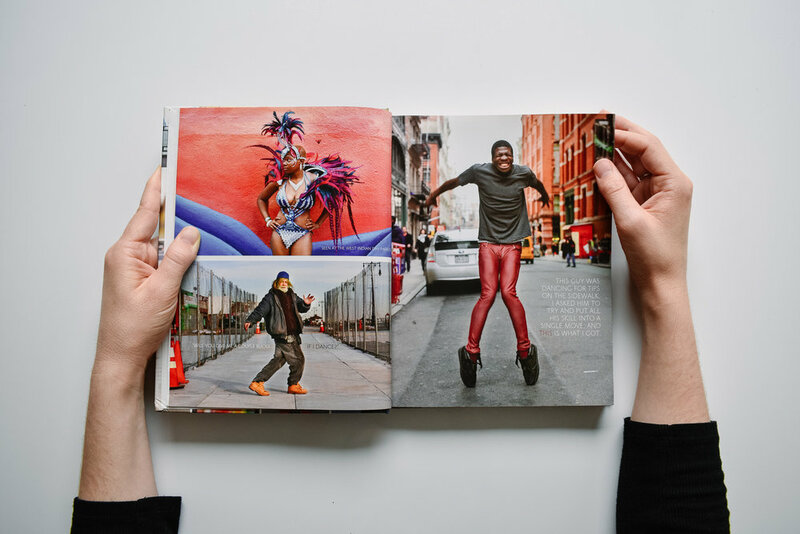 This photoblog that started in the streets of New York City in 2010 has grown into a worldwide cultural phenomenon. Brandon Stanton has shared stories that bring humanity and empathy to every corner of the world, spurring over $12M in charitable giving. Socks are the #1 most requested clothing item at homeless shelters. This fact is the driving force behind Bombas, a sock company that not only makes great socks but has donated over 10 million pairs to people in need. One pair purchased = One pair donated. Everlane produces clothing with exceptional quality, ethical factories, and radical transparency. They share where materials and manufacturing are sourced, along with the true costs. Each year, Black Friday profits are donated to support ethical clothing manufacturing. Sightglass is an independent coffee company in San Francisco. They source their beans directly from origin and roast them in a single vintage PROBAT roaster. The beans are roasted, packaged, shipped, and brewed in their headquarters. Handmade from scratch using local, fairly traded, equitably price, and ethically sourced vegan ingredients. These small batch chocolates with unexpected flavors burst with life. Shown in photo: Strawberries and Cream Bark, Caramels and Fall Leaves Box, Earl Grey and Preserved Orange Bar. For those who like it hot! The DIY kit includes two secret blends of dried chilis and the tools you'll need to make these deliciously spicy sauces yourself. 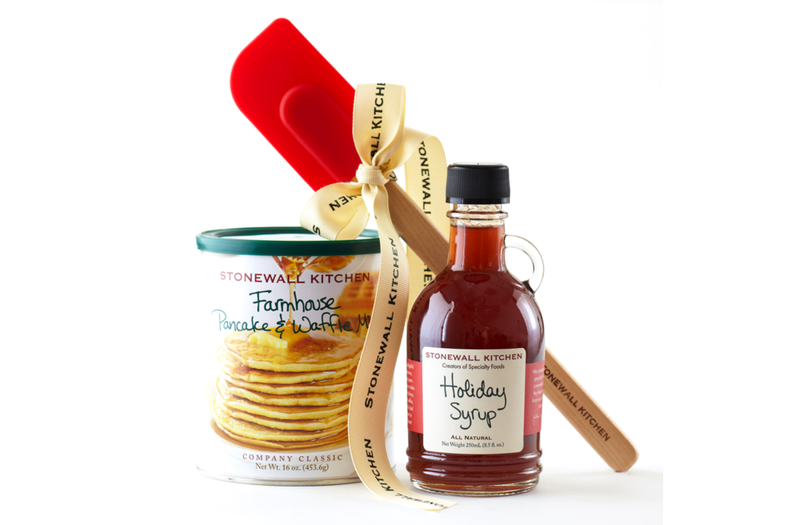 Stonewall Kitchen got it’s start at a farmer’s market in Portsmouth, NH with hand-filled jars of blueberry jam wrapped in hand-written labels. Joy Lane Farm is a family-run business that uses all-natural ingredients. Their products are sourced locally and produced in their Salmon Falls Upper Mill in Rollinsford, NH. 1% of sales go to Mercy Ships, which brings state-of-the-art hospitals to Africa. 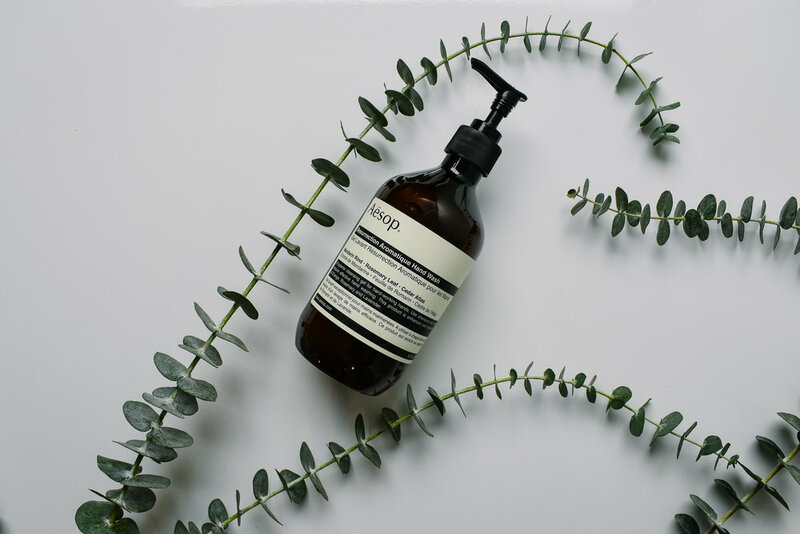 Aesop formulates high quality skin, hair and body care products. They independently investigate widely to source plant-based and laboratory-made ingredients, and use only those with a proven record of safety and efficacy. Founded in California in 1948. Heath designs, makes, and sells goods of timeless design and uncompromising integrity — made thoughtfully, honestly, and with pride — to be enjoyed with similar intention. Each matchbox is made from American-sourced wood that’s been handpicked for its distinct and beautiful grain, and each has a strike strip on the back for perfect ignition with every match. Notecards with the first letter of their name on top is a classic design that will suit everyone’s taste. Pro tip: include a sheet of stamps. This basic, yet classic notebook is perfect for calculations, thoughts, and passing notes. It has a cardboard bound cover with rounded corners, acid free paper, a bookmark, an elastic closure. Coloring can be a great way for busy minds to slow down and meditate. The intricate designs are stunning and make everyone feel like an artist. Coloring pencils are a great gift to pair with the adult coloring book above but are also great as a standalone gift for the artistically inclined. 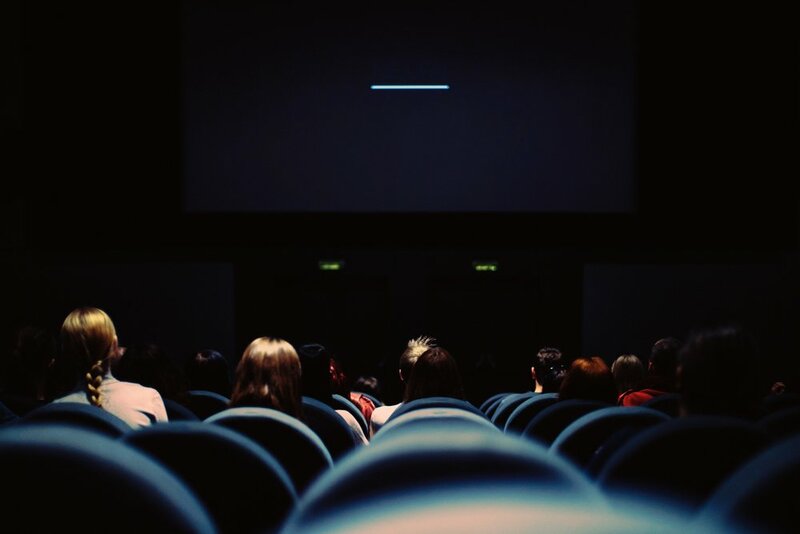 Send your minimalist and a friend out for a movie night to a theater of their choice. The gift card won’t take up any room and it’s redeemable online for thousands of theaters. This game set is beautifully designed and compact. It includes: backgammon, chess, chinese checkers, dominoes, checkers, snakes & ladders, nine men morris, ludo, pick-up sticks, and playing cards. The Corckcicle 25 oz. Canteen holds an entire bottle of wine! I’ve used to bring cold Rose and hot French Press coffee to the park (but not at the same time). It’s perfect for day hikes and rooftop parties. Small Space, Big Taste’s second annual cookbooklet is here! It has trusted favorites and exclusive new recipes created for small kitchens. To receive a free copy, just provide your mailing address by December 5, 2018.